Spirit of Courage Celebrity Weekend is a benefit to help the Methodist Jennie Edmundson Hospital Cancer Center Charitable Patient Care Fund. 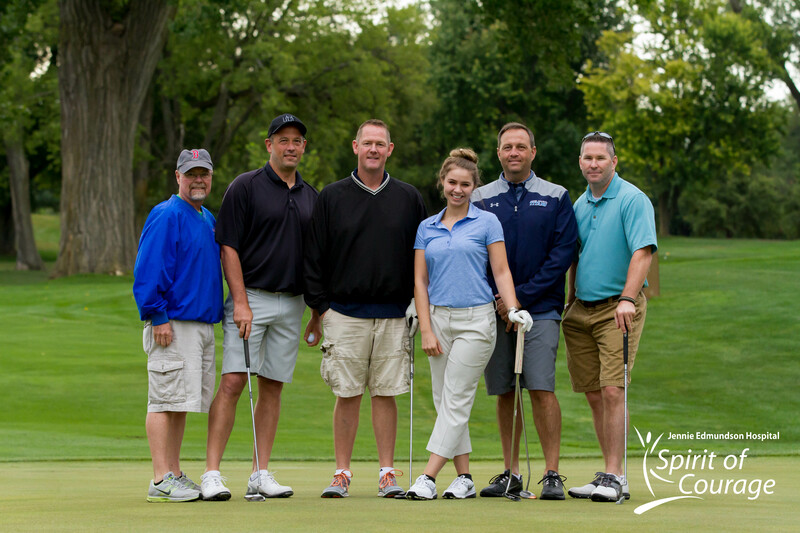 Join us for the Spirit of Courage Golf Outing to raise funds for patients needing financial assistance and as we celebrate and honor four amazing individuals: Deb Bladt, Darcey Butts, Bobbi Calderon, and Bob Steele. Registration will begin at 8 a.m. with a shotgun start at 9 a.m. 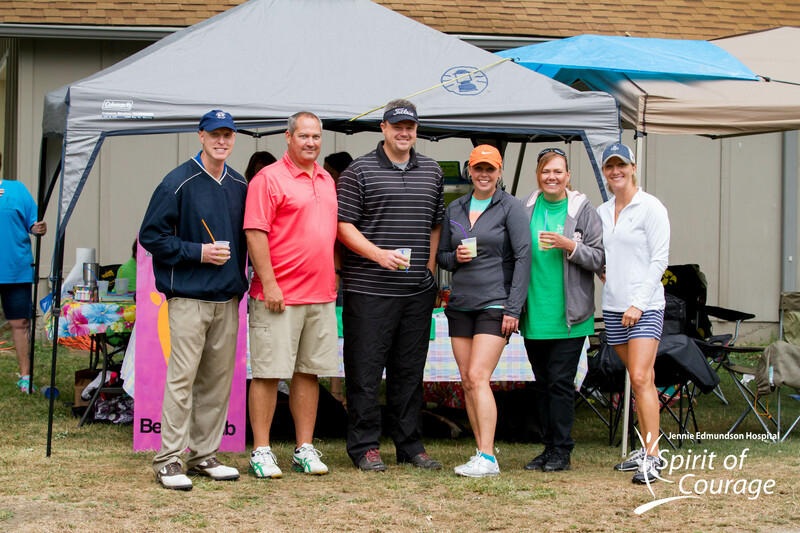 Registration includes continental breakfast, green fees with cart, beverages, snacks and lunch. Registration form can be found here. Please contact the Jennie Edmundson Foundation at (712) 396-6040 or visit our online donation page today and make your gift today.